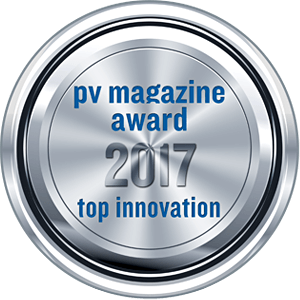 In 2017 URBAN RIGGER was nominated as a finalist by the Danish Design Award in the category “Clean Solutions”. Danish Design Award highlights the impact and value of design. They celebrate companies and designers across the country and showcase the difference that their solutions make to the industry, everyday life and society at large. Danish Design Award demonstrates the value and impact of design in Denmark today and inspires and stimulates the use of design and design thinking in companies and society. The partnership behind the Danish Design Award brings the design industry and the entire country together for an annual design event celebrating the difference design can make. The award categories range from design that has created jobs or cut costs over health solutions and resource sharing to visionary concepts demonstrating the wide range and diversity of the capability of design to bring added value. 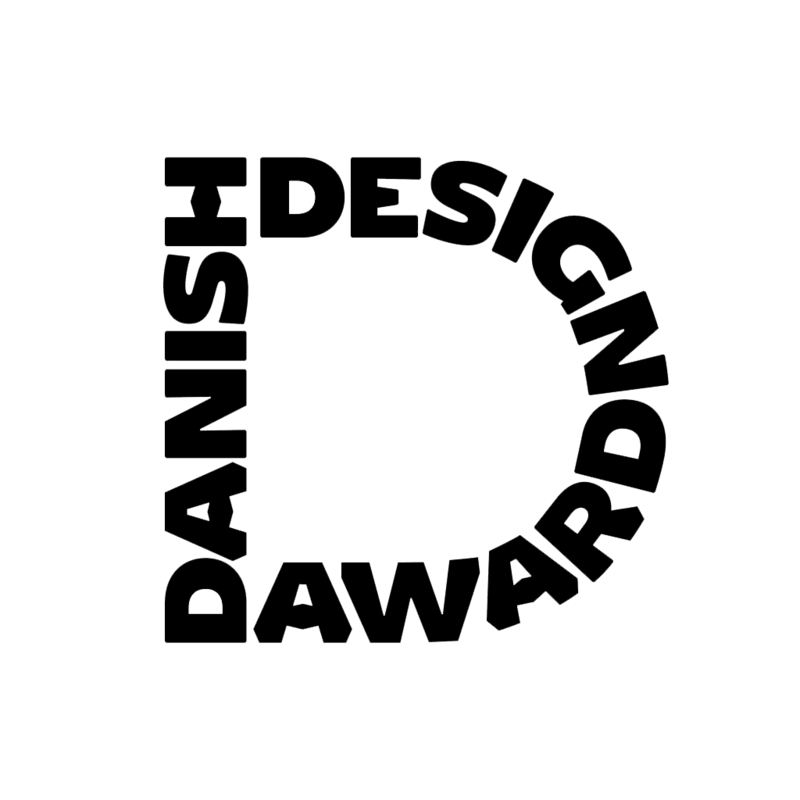 The Danish Design Award is a joint creation of the Danish Design Centre and the alliance of design professionals Design Denmark. In 2017 URBAN RIGGER was nominated for the Edison Awards. The Edison Awards symbolize the persistence and excellence personified by Thomas Edison, whilst also strengthening the human drive for innovation, creativity and ingenuity. Since 1987 the Edison Awards have recognized and honored some of the most innovative new products, services and business leaders in the world. The Edison Awards is an annual competition honoring excellence in “game changing” development, marketing, human centred design, and innovation products and services. Apple, Coca Cola, Dyson, 3M, Tesla, NIKE, Microsoft, BOEING, Caterpillar, GM, Walt Disney Company, NISSAN, P&G, Logitech, Levis, Nielsen, Starbucks and Amazon.